It seems like yesterday when we were discussing Android Pie, Material Design 2.0, Flutter Apps, and other Google I/O 2018 expectations. 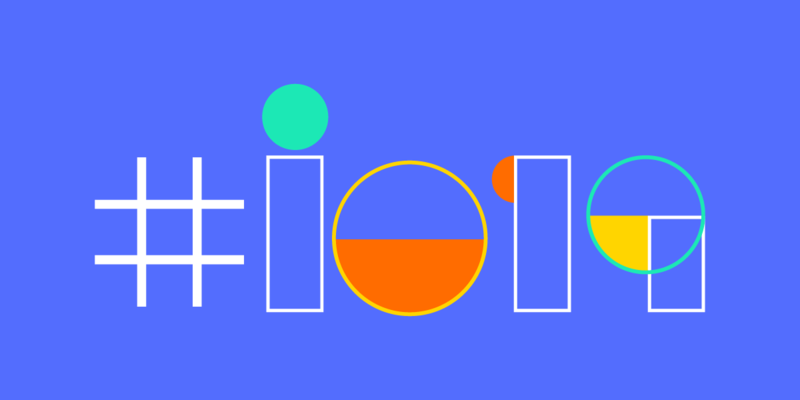 And here we are today – talking about the Google I/O 2019 dates and predicting everything that might be announced in the event. Three days back, Google shared a tweet on its I/O account to give a hint about Google I/O 2019 dates and timings, which was soon cracked by a nerdy coder. Later, Google’s CEO, Sundar Pichai confirmed that the Google Conference 2019 will be a three-day event starting from May 7, 2019. And it will take place at the venue where it has been organized for the past three years – Shoreline Amphitheater in Mountain View, California. While this single news is enough to fill our heart with excitement, let’s have a look at what to expect from I/O 2019 and what will be its impact on the developers’ world. Undoubtedly, the biggest announcement at Google I/O Event 2019 will be about the next Android OS version, Android Q.
Android Q, the 10th Android OS and successor of Android Pie, is rumoured to have Dark Mode, Desktop Accessibility and other such features. But, it’s the Google Conference 2019 Event where we will find which feature predictions will become a reality and which won’t. It’s in the event where the Google team will share Android Q’s characteristics and help us understand its impact on the market when it joins the Android Pie vs Android Oreo OS War. Besides, it is expected that we might get some hint about the Android Q name at the event – as it is quite tough to guess any dessert item whose name begins with Q. Though Google shared that it has no plans of launching any smartwatch this year, the market researchers have revealed that a Pixel Watch might be introduced at I/O 2019. This Pixel Watch will run on the Wear OS that Google offers to companies like Sony, Motorola and LG for their smart wrist watches. And a proof of this is the Google’s recent deal of $40M worth of smartwatch technology with Fossil and rumours that some Google employees were seen surrounding two new devices with codenames “ Salmon” and “Medaka”. Another Google IO 2019 highlight that we might see is Google Coral. Just like last year, Google experts will announce some new updates to Google Assistant, adding to the 43 best Google Assistant features that make it better than Siri. 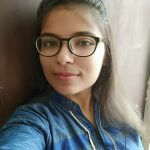 The team is envisaged to showcase a report on how Google Duplex feature, the one that enjoyed limelight in the last conference, has outperformed in the market and what all ways they are planning to integrate Machine learning into the mobile world. As we shared in an earlier article on “Google Strategy behind Flutter“, Google is planning to go beyond the world of smartphones with Fuschia. Keeping the same plan in consideration, it is expected that the Google team will reveal some insights of the cross-platform operating system at Google I/O Event this year. While this is all for now, we will keep you updated with everything about the Google I/O 2019 announcements and ticket procedure, as the event gets closer.